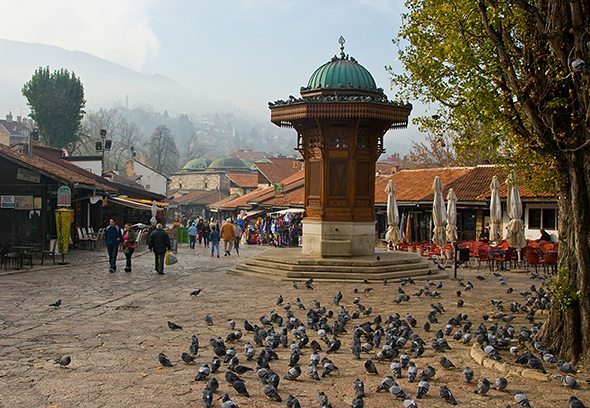 “To be flexible, straightforward and ready to encounter new people, that is what PRO.PR conference is about” states Danijel Koletić, president of organizing committee, describing with these words the spirit of PRO.PR conference 2008 in Sarajevo. Each attendee, professional or newcomer, contributes his own way to highlight this event, exchanging ideas and experience to his fellow colleagues. In this spirit, the organizer of the event, Mr. Koletić, wants to express his gratitude to all participants and invite all fellow colleagues to join PRO.PR conference, again, next year. Damir Skok – Corporate Affairs Manager, Mars Inc.